Gizmodo bought the device for $5,000 from a bar patron who found it after Powell’s historic screwup. The tech publication began posting a series of stories that fueled a massive controversy, not least because of Apple’s reaction to the revelations about its secret prototype. Gizmodo’s first hands-on look at the iPhone 4 came on April 19, one-and-a-half months before Steve Jobs introduced the device at Apple’s Worldwide Developers Conference (the last iPhone introduction of his career). 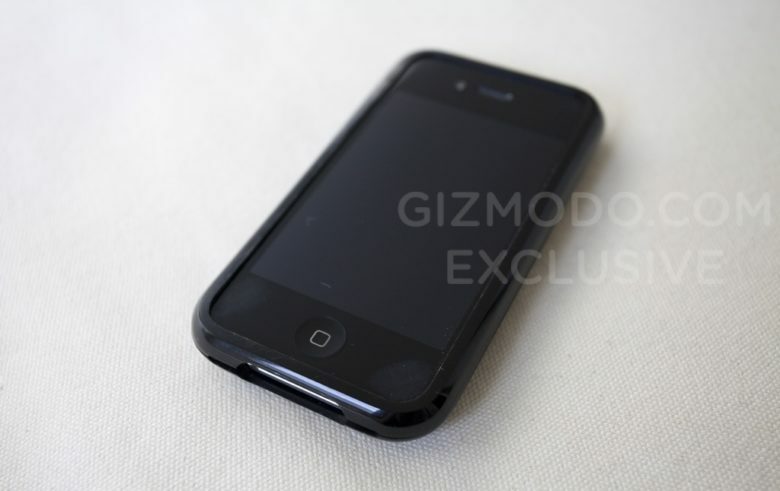 Although the prototype iPhone 4 was disguised as a last-gen iPhone 3GS, Gizmodo’s teardown revealed details about upcoming design changes: its larger battery; its thinner, more squared-off form factor, and more. Some observers accused Gizmodo of breaking the law for buying the prototype. The biggest controversy, however, resulted from Apple’s aggressive response to the leak. A week after Gizmodo’s big scoop, police raided the apartment of Gizmodo editor Jason Chen. The raid was ordered by the Rapid Enforcement Allied Computer Team, a California task force commissioned to investigate high-tech crimes. Apple was a member of the task force’s steering committee. During the raid, police broke through Chen’s door when he did not answer it. They did not arrest the editor, who was out at the time. However, police seized external hard drives, four computers, two servers, phones and other items from his home. 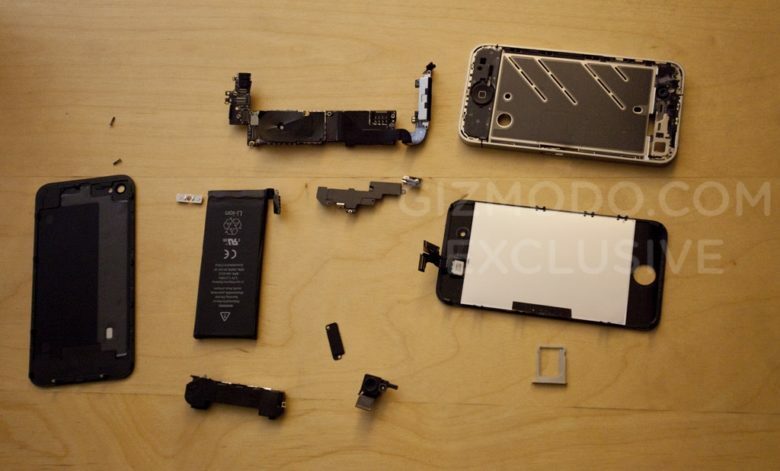 A day after spilling the beans on the iPhone 4 prototype, Gizmodo spills the device’s guts with a teardown. The law enforcement action raised a number of questions about Apple, which divided opinion. On the one hand, Gizmodo owned up to purchasing an iPhone that didn’t belong to it. But a backlash developed against Apple as well. To some, it appeared as if the company’s insistence on control and secrecy tipped over into arrogance. The Gizmodo standoff came not long after Apple settled a lawsuit with reporter Nick Ciarelli, resulting in the shuttering of Think Secret. Ciarelli’s massively popular Apple rumor site had broken a number of high-profile stories. The Daily Show’s Jon Stewart gave voice to growing concerns about Cupertino’s power and influence. Fortunately, Powell — the engineer who lost the iPhone 4 — kept his job with Apple. He continued to work on iOS software until 2017. Somewhat amusingly, he listed “security engineering and architecture” as his job title on his LinkedIn profile.